Volunteering is hugely rewarding and makes it all possible. 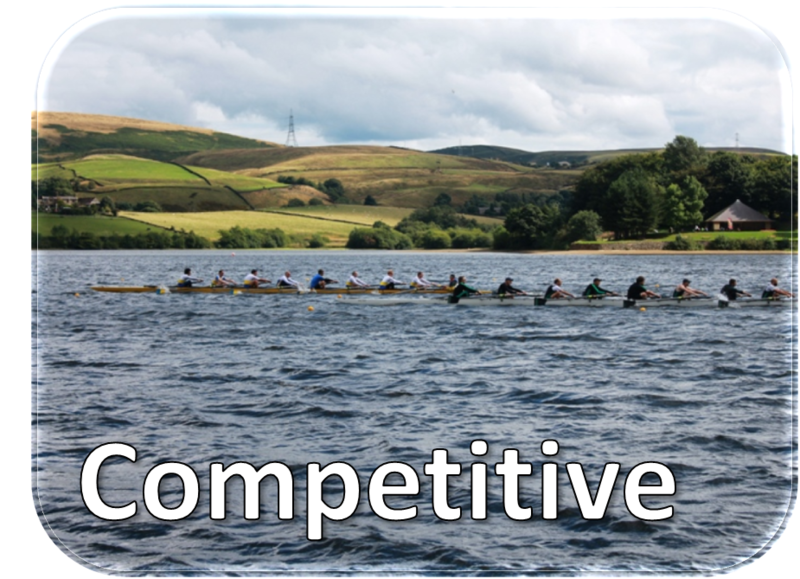 If you’d like to get involved please contact the club through warringtonrowingclub@gmail.com. 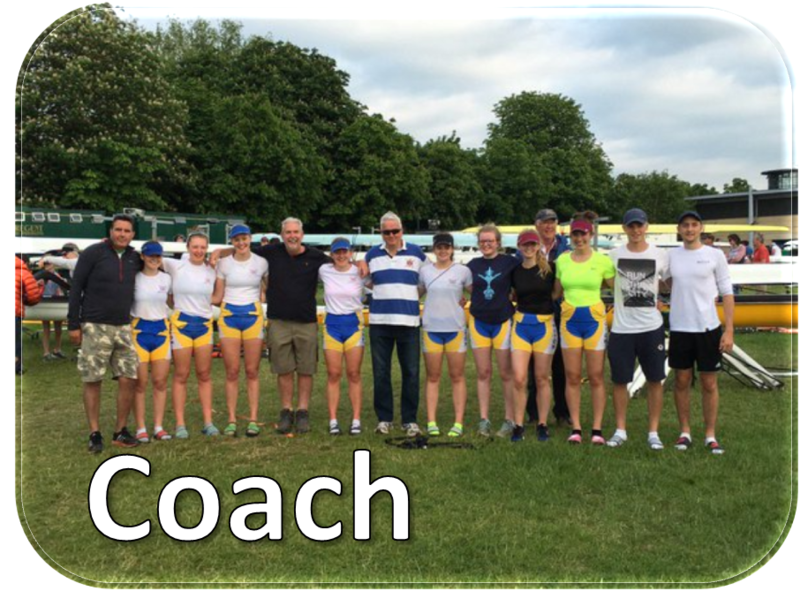 Coaches play a huge role in developing rowers. This ranges from guiding first steps on the water to coaching technical skills, leading gym sessions and fine-tuning racing crews. 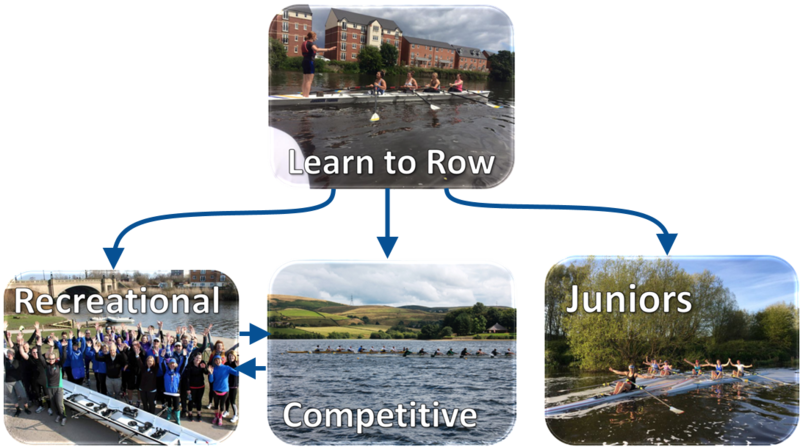 , from junior rowers competing at the highest level to recreational rowing developing their skills. 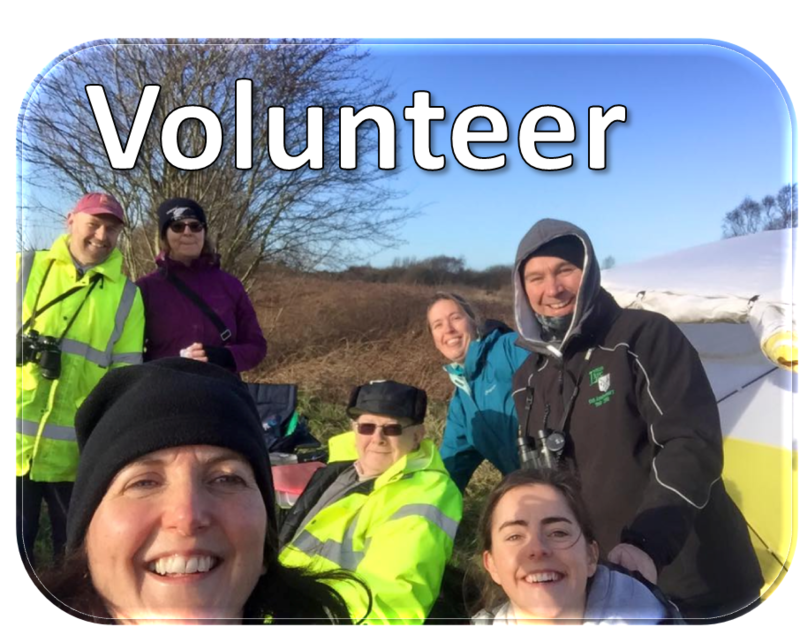 Umpiring is a great way to participate in rowing events across the region and wider afield, especially if you are already going to watch family or friends compete. 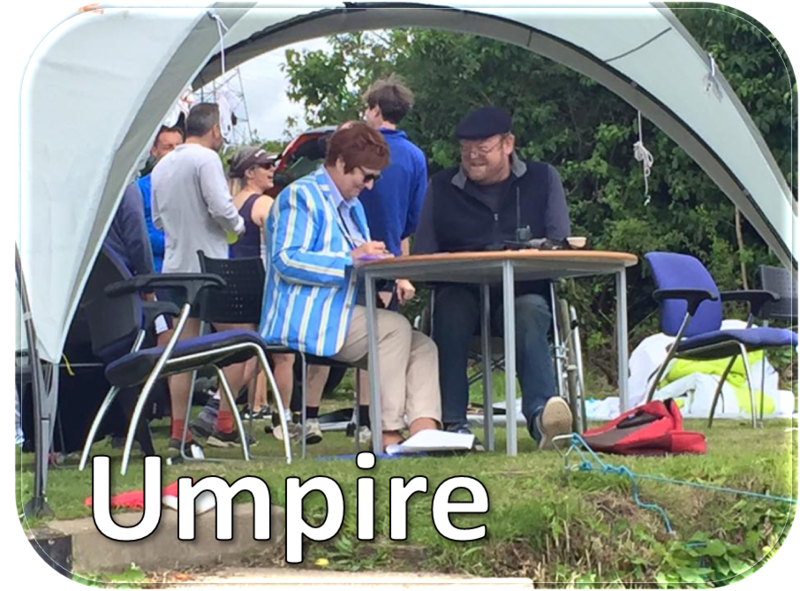 The North West has an active and sociable committee of umpires who are keen to help and develop new umpires.